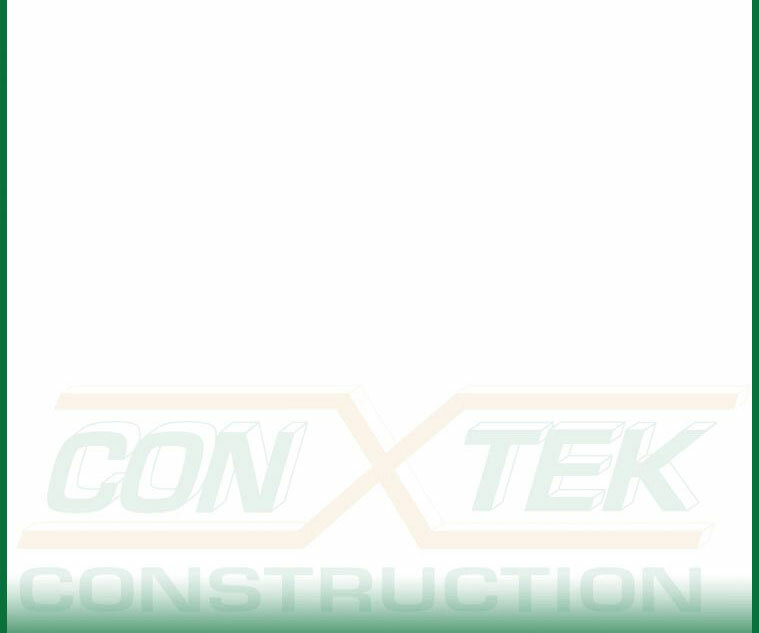 CON-TEK Construction, Inc. is a General Engineering Contractor specializing in grading, paving, and underground utilities. 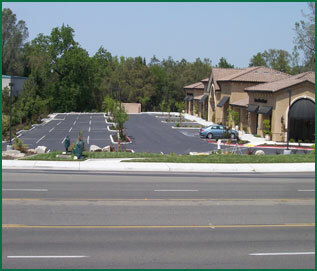 Our work territory covers all of Northern California. Steven Holden, President and founder of CON-TEK Construction, Inc. has more than 20 years of experience in the construction industry. Combine experience with integrity and commitment to detail, Steven Holden offers full hands on approach to completing projects in the most efficient manner possible.